Polish developer Pixelated Milk has created a Kickstarter today for one of the more compelling indie RPG projects we’ve seen. 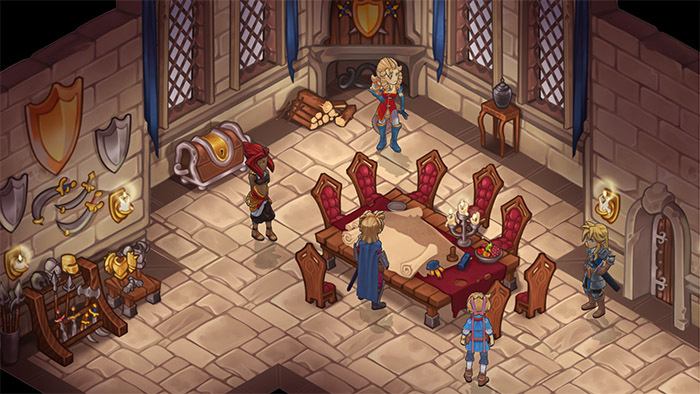 The ambitious title, named Regalia: Of Men And Monarchs, is created with uFrame and features highly stylized 2D designs. 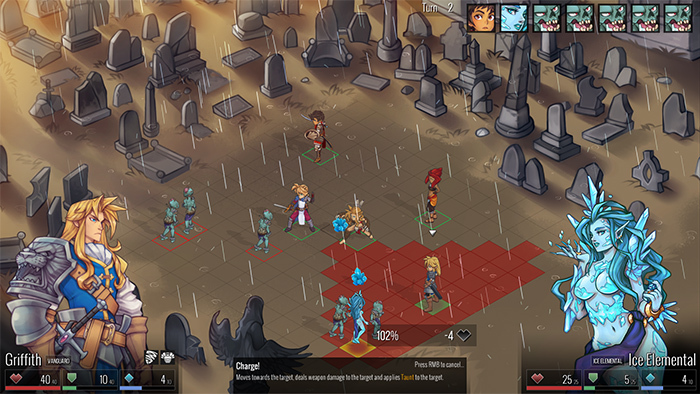 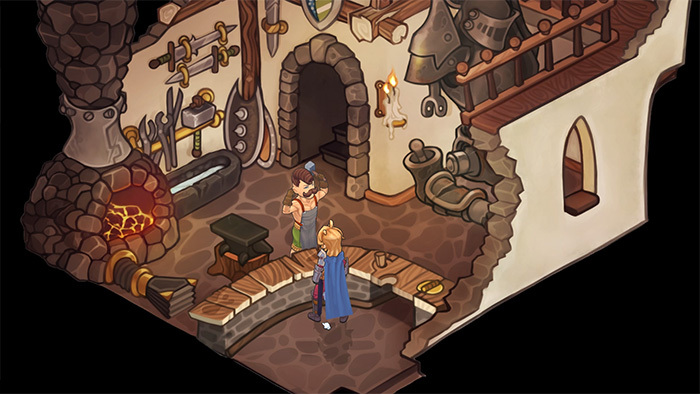 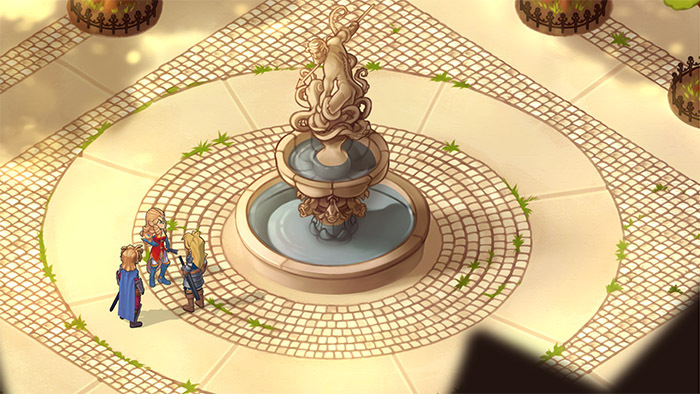 Regalia is inspired by Japanese production values and described as a mixture of Disgaea and Persona, but taking place in an open world setting. The game runs on a grid-based and turn-based system, and a large cast of character that can be befriended as social links, similar to that of the Persona franchise. 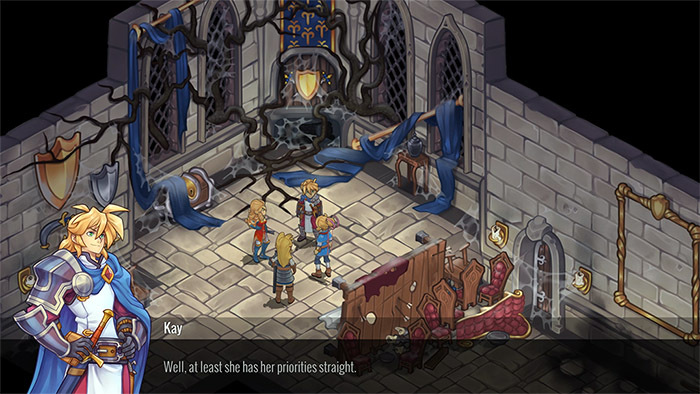 Regalia is currently being developed for PC (via Steam and DRM-free downloads) with a projected delivery month of October 2016. 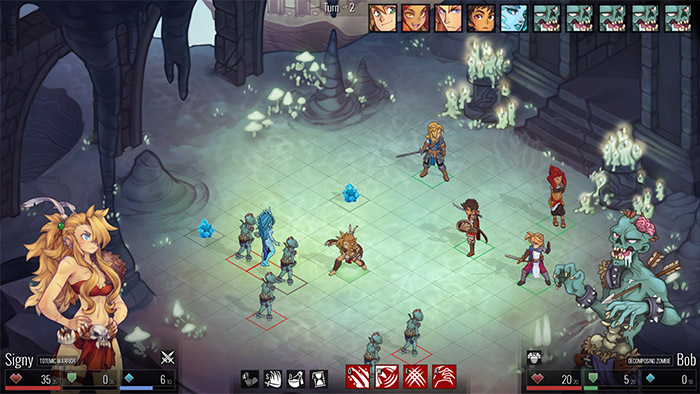 Their current goal is to reach $40,000 in 30 days, with a few stretch goals currently set. Just the idea of combining Disgaea and Persona into a single entity excites us greatly.